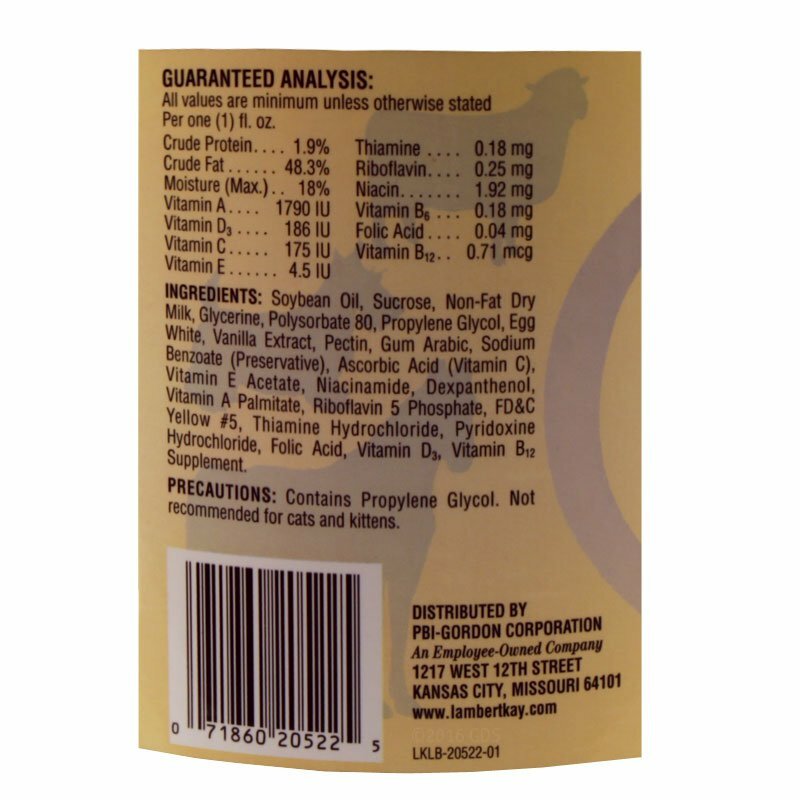 Dyne High Calorie Liquid Dietary Supplement -- 1 gal.. $59.95. "This is a gentle high calorie solution that will help prevent your puppies from becoming dehydrated and hypoglycemic." 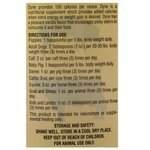 Dyne is a good supplement to keep on hand, especially if you are a breeder. This is a gentle high calorie solution that will help prevent your puppies from becoming dehydrated and hypoglycemic. Dyne can also be used as a food topper if you need to put some extra weight on a dog. "All I can say is after using a GALLON of Dyne in under a month, my under weight English Mastiff didn't gain AN OUNCE of weight." 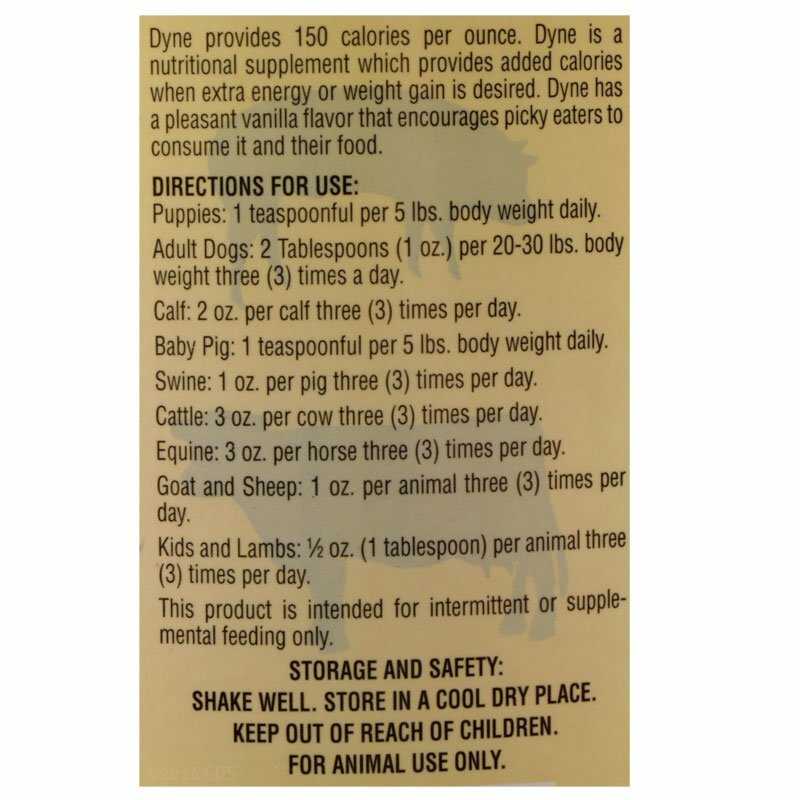 Dyne High Calorie Liquid Dietary Supplement -- 1 gal. 150 calories per ounce in a palatable, easy-to-administer formula. Each ounce of Dyne high calorie liquid diet provides approximately 150 calories containing vitamins and minerals that maintain constant therapeutic blood levels. 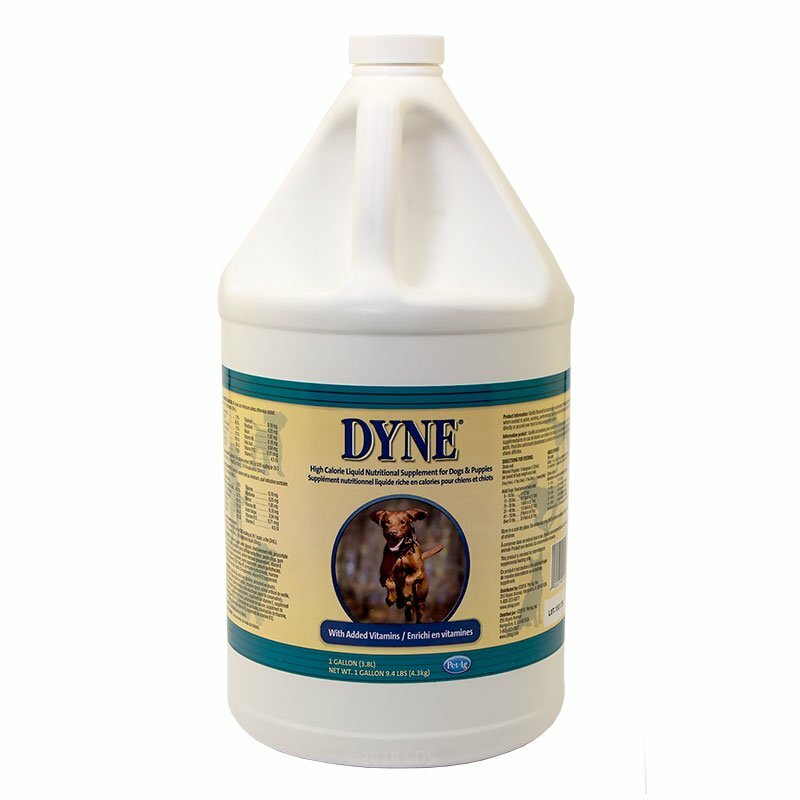 Dyne is formulated to contain a maximum of nutritive value in a minimum of liquid volume. Dyne may be fed as is to animals that are unable to eat or top dressed over the animal's normal diet. When diluted with water it can be used to combat dehydration. Dyne is especially useful in providing energy in working and sporting dogs. Underweight animals: Conditions resulting from malnutrition, debilitating disease, parasite infestation, etc. Feed the recommended amount of Dyne daily in addition to the animal's normal diet. 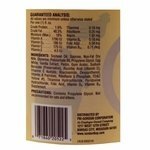 Pregnant animals: Supplementation with Dyne is recommended during the last half of the gestation period to provide additional high quality calories to the female. Feed the recommended amount of Dyne daily in addition to the animal's normal diet. Lactating animals: Caloric requirements of a lactating female can be three times as great as under normal conditions . Feed the recommended amount of Dyne daily in addition to regular diet. Dehydrated animals: When mixed with water, Dyne may be used to combat the effects of dehydration due to prolonged fever, diarrhea or certain kidney conditions Dilute the recommended dosage of Dyne with 10 parts of drinking water. In most cases, the animal will drink more of this formulation than water alone. Diluted Dyne may also be administered orally. Geriatric Animals: A common condition, usually observed in older animals, is permanently reduced kidney function. Most of these animals can be satisfactorily maintained by reducing the animal's intake of commercial pet food by one half and replacing it with the recommended dosage of Dyne.